With Po kicking his way back into cinemas, it means that there has been a load of new clips launched onto the internet. This does make the film even more fun than the first one was. 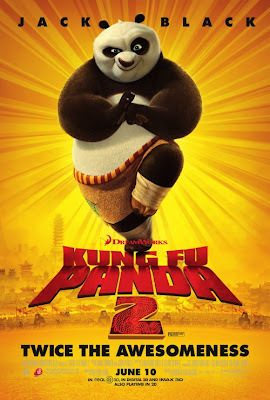 KUNG FU PANDA 2™ & © 2010 DreamWorks Animation LLC. All Rights Reserved.